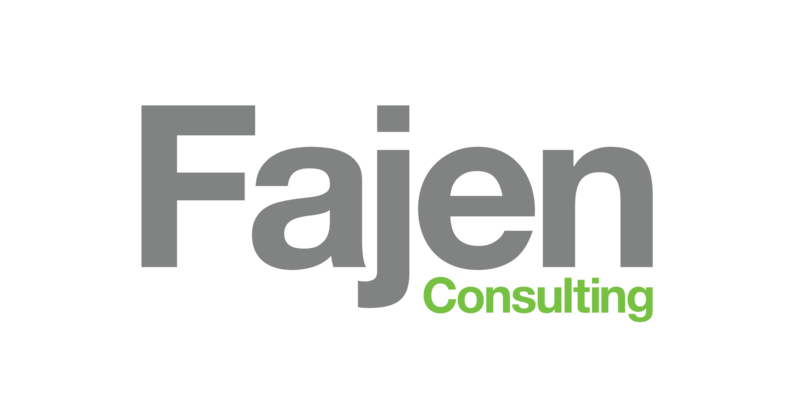 Fajen Consulting is a full-service marketing company with over 20 years of industry experience. Our creative marketing strategies deliver because we listen. Our creative team combines your vision for growth and market research to develop and execute on powerful strategies and tactics that drive results. Let's do this!